is a British choreographer and dancer based in Brussels. He frequently makes work for both professional dancers and for dance students. Baker worked for the company Peeping Tom for many years and has performed many other stage pieces, short films and commercials. He also teaches extensively at many dance schools and festivals across Europe, a. o. B12, Deltebre Dansa, SEAD, Ballet Junior de Genève, P.A.R.T.S. Summer School, Trinity Laban, The Place, Amsterdam Theatre School, Northern School of Contemporary Dance, Codarts, Tripspace Projects. 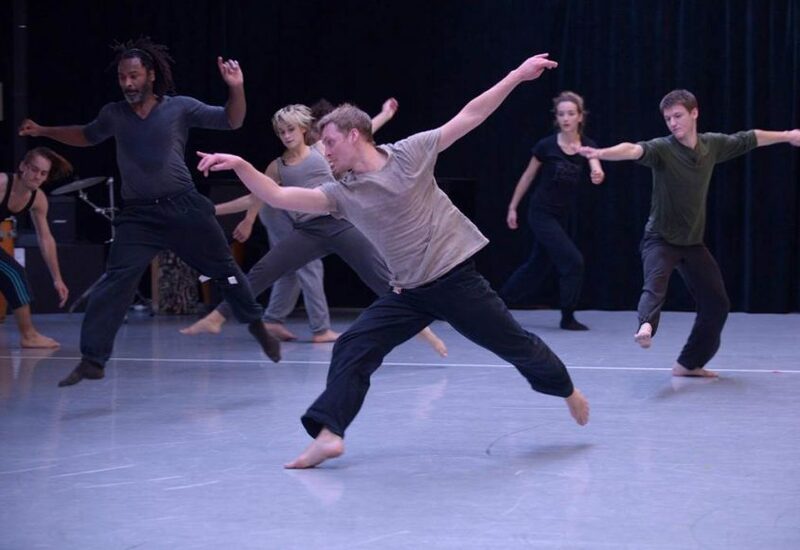 Baker started his dance training with Oxford Youth Dance, then at The Laban Centre London and P.A.R.T.S. This workshop runs from 10 till 14 December 2018. 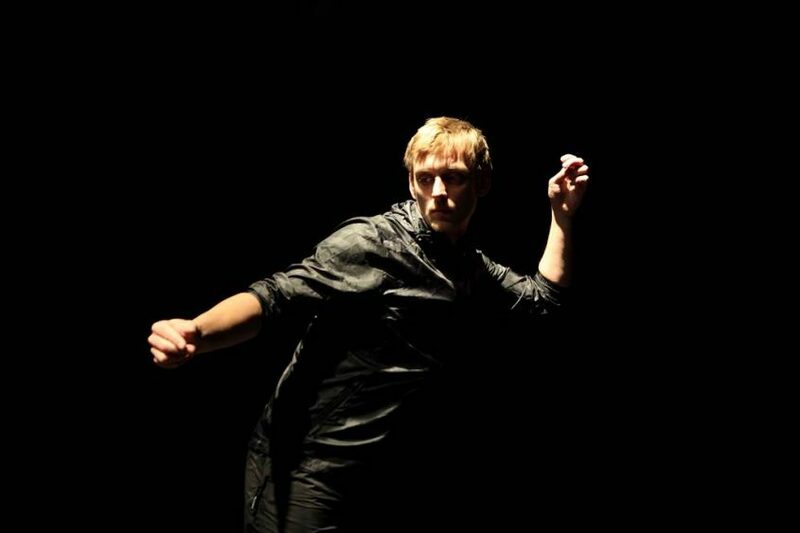 Jos Baker will lead a workshop on where movement and performance skills meet. Through both improvisation and fixed material we will investigate and practice what is possible with the body and also what that can do to an audience. Finding answers to some problems and questions to some others. We look at a range of ways to create diverse material, some of which are rooted in the work of Peeping Tom and some of which Jos Baker has developed through his own practice. It will also explore types of performativity, characterisation and the ways in which these relate to making new material. Expect it to be physically challenging but with a fun and supportive atmosphere.